Currently I have been classifying my personal collection of private recordings of Veda and Yoga Chanting made over nearly 20 years with TKV Desikachar or his senior chant student Sujaya Sridhar. They were previously all archived on some twenty ageing and fragile cassette tapes and, with many thanks to the stalwart and painstaking sound engineer work by Christina, are now digitalised and individually itemised. Mostly we are introduced to the teachings of the Yoga Sūtra through a group class situation, or by coming across a book. This is fine as a starting point, however longer term we need to engage a Sādhana that can facilitate its wisdom teachings radiating from the inside out rather than just permeating from the outside in. A good starting point for initiating this psychic process is to learn how to chant as a practice in itself and then how to chant the Yoga Sūtra specifically. As well as offering a deepening of contact with those special Bhāvana that arise from chanting, this can also be extremely helpful for the memory processes involved. These two steps in the embracing chant as a Sādhana ideally require a personal teacher, especially one who can listen and identify our individual nuances in how we repeat what we think we hear. 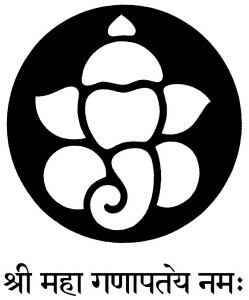 From there they can offer a Vinyāsa Krama for cultivating our vocal potential and refining our skills in terms of self-listening and thus facilitating our abilities in terms of self-correction. is especially honoured annually on this particular full moon day called Guru Pūrṇimā. The chant below is from traditional prayers chanted at the beginning of any textual studies. It honours ones teacher and their teacher and their teacher and so on in time memorial. and is offered as a downloadable MP3 along with a notated chant sheet. I salute through my words. couple, Lord of the world. – Gaṇapati Prārthanā Saṃhitā Pāṭhaḥ. with my teacher TKV Desikachar. Learning Support for Chanting the Yoga Tārāvalī. From my personal library of recordings from my studies with my teacher TKV Desikachar. Taken from the Taittirīya Upaniṣad Chapter Four verses 67-77, this Mantra was one of T Krishnamacharya’s personal favourites. 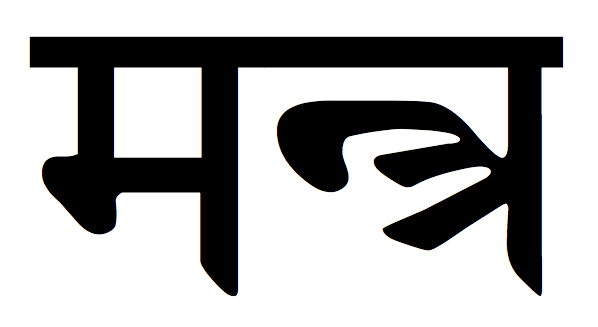 Sometimes known as an Ārogya Mantra or Mantra for Health, Krishnamacharya referred to it as the Śuci Mantra or Mantra for Purification and as such should be recited daily as part of our personal Sādhana. 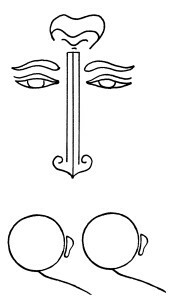 According to Krishnamacharya the verses in the Śuci Mantra describe all the aspects of the human system, which when listed total 108. 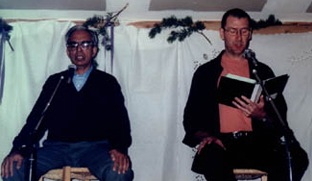 The download link is for a normal speed version of the Śuci Mantra and is from my personal library of recordings from my studies with my teacher TKV Desikachar and he recorded it for me with one of his senior chant students Sujaya Sridhar. Taken from the Taittirīya Upaniṣad Chapter 4 verse 67-77, this Mantra was one of T Krishnamacharya’s personal favourites. 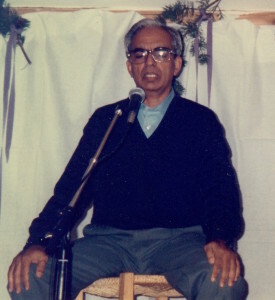 The download link is for a slower speed (to help with learning) version of the Śuci Mantra and is from my personal library of recordings from my studies with my teacher TKV Desikachar and he recorded it for me with one of his senior chant students Sujaya Sridhar. A self-learning suggestion to help train your ear and tongue is offered below with a Yoga Sūtra chant offering an introduction to the first four verses in each of the four chapters. The chanting here, recorded at a 2007 Postgraduate Programme Summer Retreat. is arranged in a developmental sequence that offers a progressive review of these 11 verses and now requires nearly 80 lines of chanting to complete what would normally be done in 12 lines. and a forebear of T Krishnamacharya. 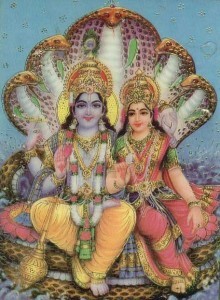 His 32 verse commentary on the Bhagavad Gītā is called the Gītārtha Saṃgraha. It is seen as one of the most elegant and succinct available. From my personal library of recordings of my teacher. 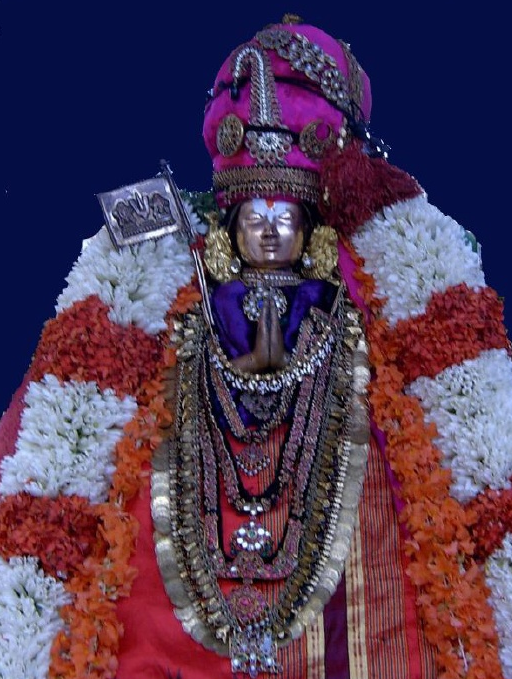 To View or Download translations of the prayers that comprise the Dhyānaṃ Ślokam for Patañjali. 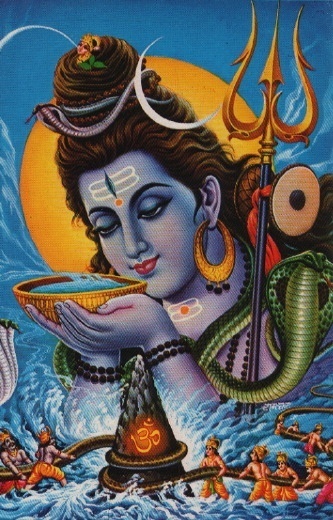 Learning Support for Prārthanā Ślokam or Vedic Chanting Opening Prayers (short version). 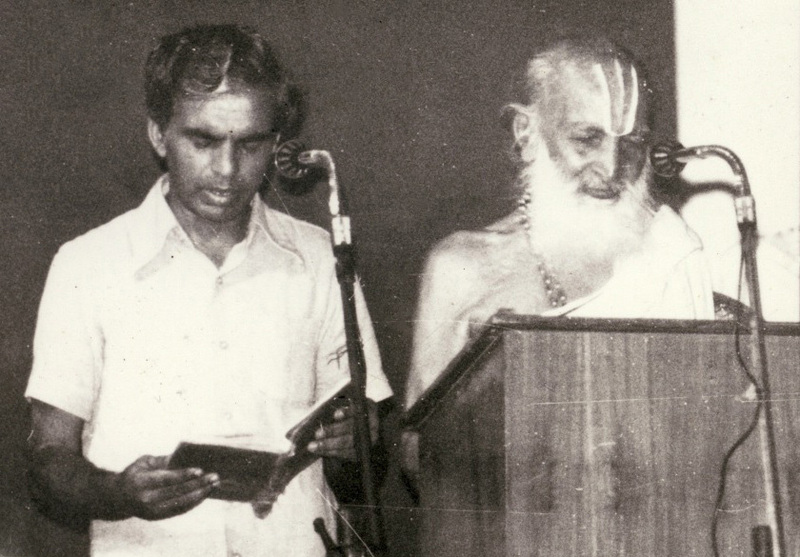 – The Dhyānam Ślokam here were taught by T Krishnamacharya and transmitted to me by TKV Desikachar with the addition of a prayer that is a homage to Krishnamachrya. 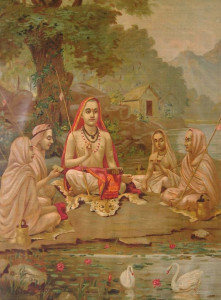 Traditionally textual study or chanting practice was preceded and ended with a Śānti Pataḥ or invocatory passage to help forge a link between the chanters, what is chanted and its purport, as well as setting a context for textual study. 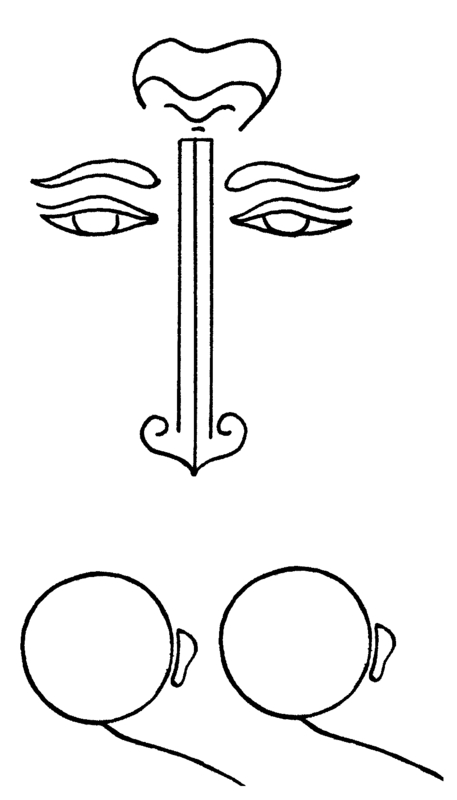 This chant is where the teacher and the pupil chant together asking for harmonious co-operation within a context of keen and vigorous exploration of what is and especially what isn’t the self and the non-self. A topic fraught with potential resistances and self-illusion.